PAN or the Permanent Account Number is an alphanumeric number which consists of 10-digits and is issued by the department of income tax in India. Every person who pays income tax must have this document. A single person can avail only 1 PAN card as per government rules more than that is absolutely against the law. Other than this, the PAN card has a lot of other uses too like for buying or selling of real estate or opening a bank account. 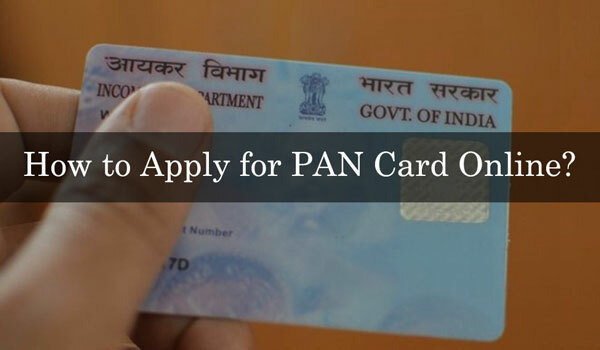 One thing you must understand that the PAN card is the most important document while doing financial transactions. For the people living in Hyderabad, Warangal, Nizamabad, Ramagundam (Telangana), the process is given below in detail. This is the easiest way to apply. You have to visit https://www.onlineservices.nsdl.com/paam/endUserRegisterContact.html. Fill up the application form after checking the guidelines given below. The form which needs to be filled is 49A. The NRIs have to fill up form 49AA. After filling up the form, you can pay the fee using various methods mentioned there like Demand Draft/Cheque, Credit Card / Debit Card or Net Banking. After completing the payment, you find an acknowledgment form on the screen which you have to take a print out. After that, send the printed acknowledgment along with the Xerox copies of required documents to National Securities Depository Limited, 3rd floor, Sapphire Chambers, Near Baner Telephone Exchange, Baner, Pune – 411045. After verification, the PAN card will be issued. The application which you are sending must reach the address within 15 days of applying online. Download the form 49A by clicking on the link http://www.utiitsl.com/forms/Forms%2049A.pdf. Fill up the form with appropriate details and attach all required documents with the form. Submit it to nearest UTITSL PAN Service center. You can pay via a demand draft or cash. The payment is INR 96. 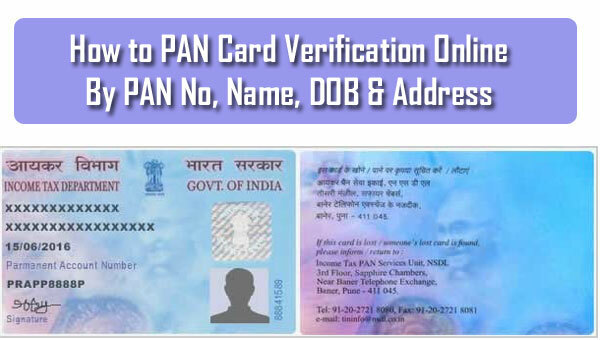 The PAN card will be posted to your address with 15 to days after the verification is complete. Address Proof: Ration Card, Passport, Driving License, Arm’s License, Aadhaar Card, etc. Identity Proof: Electricity Bill, Phone Bill, Broadband Connection Bill, Passport, Driving License, etc. Date of Birth Proof: Birth Certificate, Marriage Certificate, Matriculation Certificate, Passport, Driving License, etc.